The RH44 is the big brother of the RH22. This 4 seater helicopter (3 Passengers + 1 Pilot) can also be used for training purposes but is primarily used for private charter such as airport transfers, aerial photography, game counting and scenic tours of our beautiful coast line and mountain ranges. 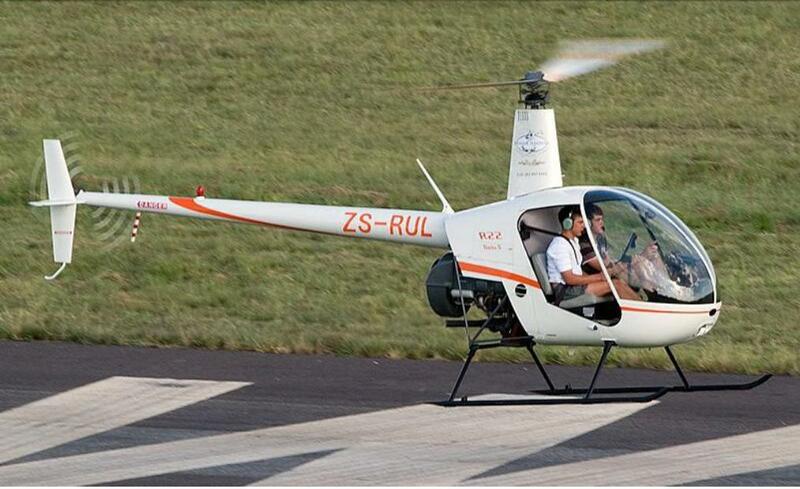 The RH44 has a 3 hour flight endurance and a flight range of 500km. 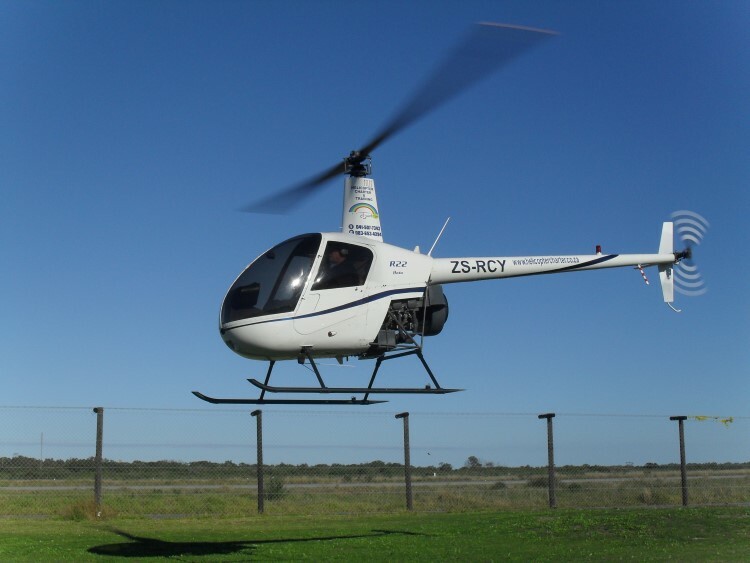 The RH22 is the world’s most popular light training helicopter because of its reliability, operational costs and safety record. 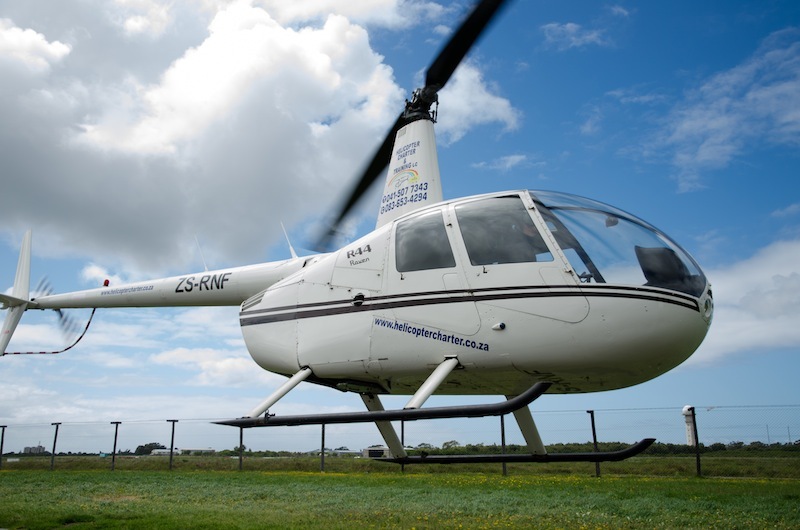 One of our RH22 helicopters is a fully equipped IFR trainer, suitable for instrument and night ratings. 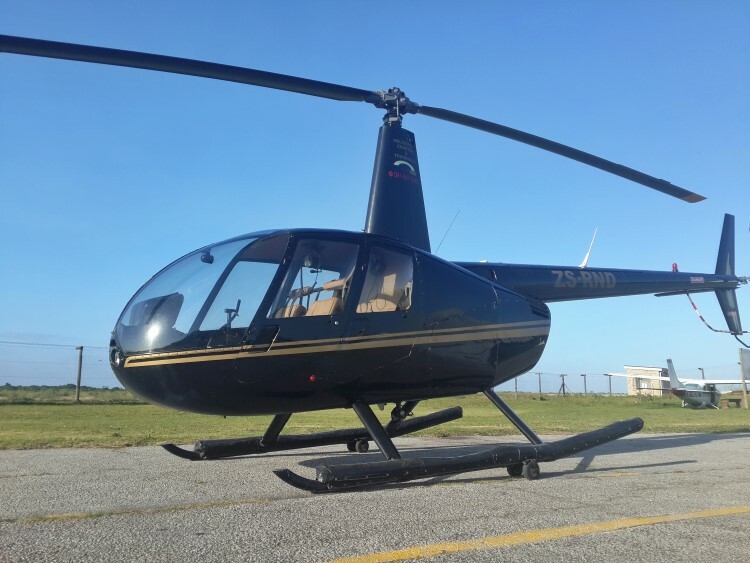 This 2 seater helicopter (1 Passenger + 1 pilot) is also ideal for aerial photography, game counting and any other single passenger operations. It has a 3 hour flight endurance and a range of up to 400km.